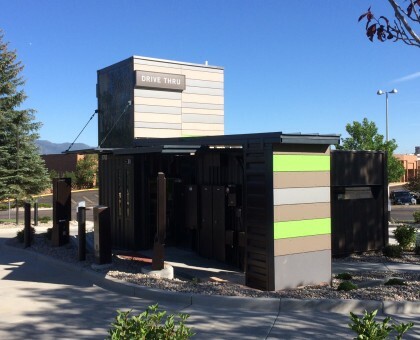 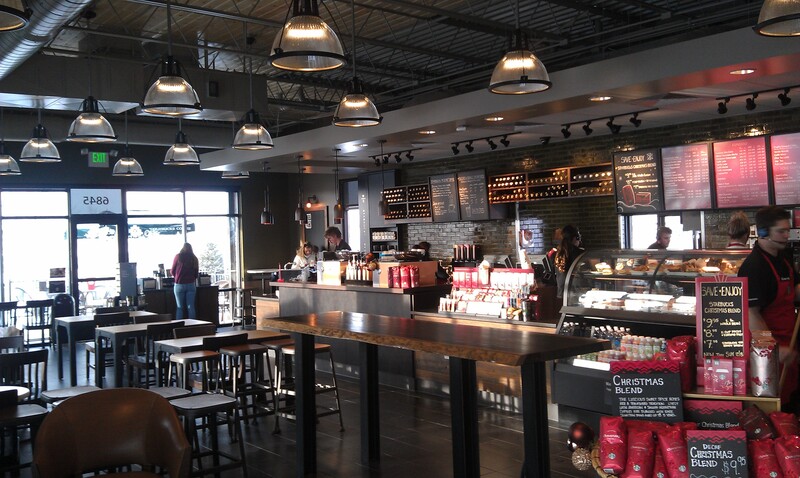 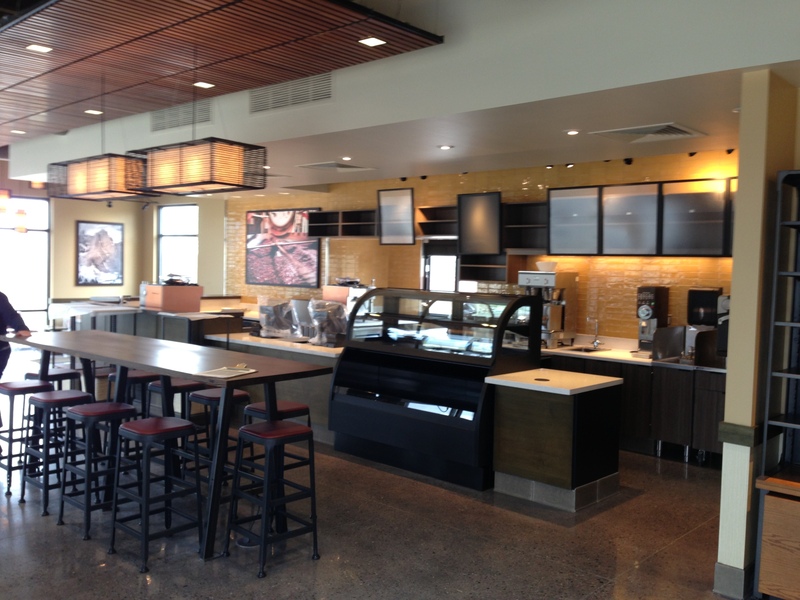 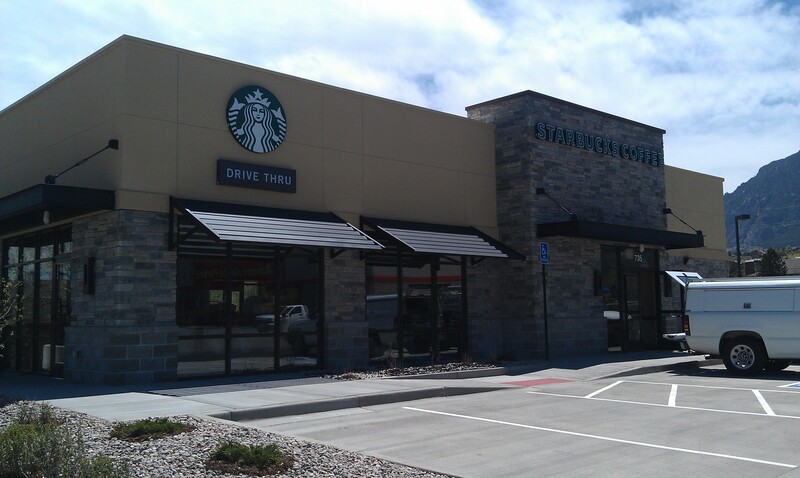 Christofferson Commercial Builders has been proud to partner with Starbucks for their builds in Colorado and Arizona. 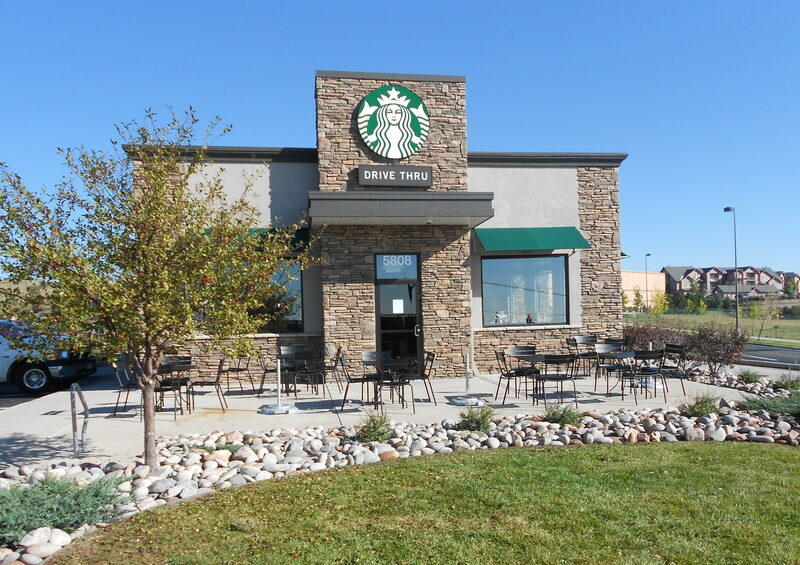 As part of the standard process, Starbucks requires a LEED certification, which they achieve through their LEED Volume program. 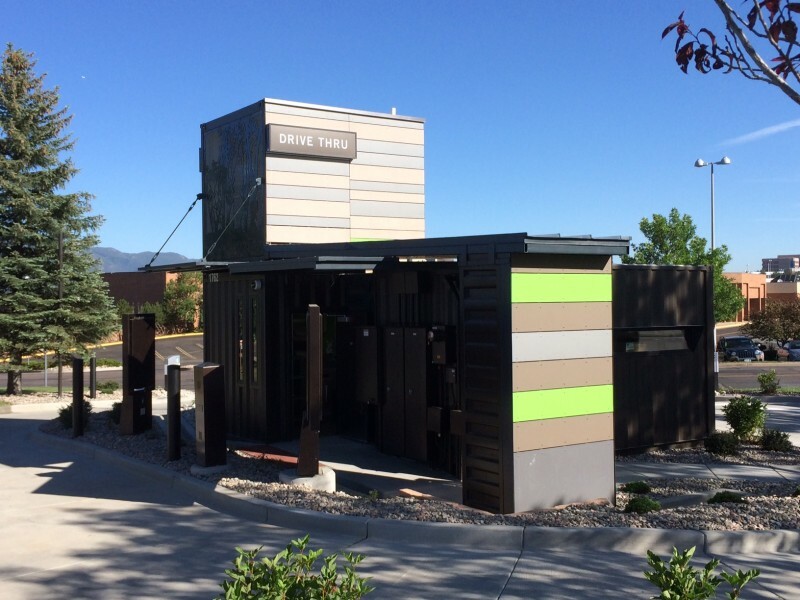 Christofferson has been grateful for the opportunity to learn more about the LEED Volume program and certifications through our relationship.